Come and experience the iconic Australian bush like never before. 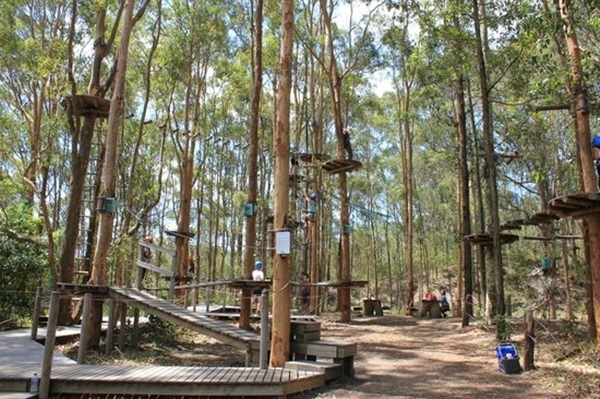 Get up-close and personal with native Australian wildlife and magnificent Gum trees, as you climb, weave and fly through the tree tops on self-guided rope courses. Hire a Sports Boat, fishing Boat or BBQ boat, Kayak & SUP Hire and Boat Charter. 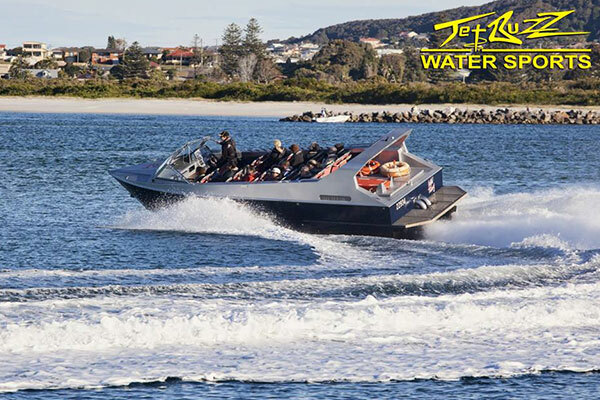 Our friendly Staff are here to ensure a fun-filled event so whether you’re a local or tourist looking to have some fun or rent a boat to go skiing or fishing or someone seeking adventure Jet Buzz is a perfect choice to accommodate your needs. Hop aboard your futuristic Segway and you’ll visit gardens, zoom down dirt tracks, cross various paths and obstacles and cruise up and down heaps of undulations. 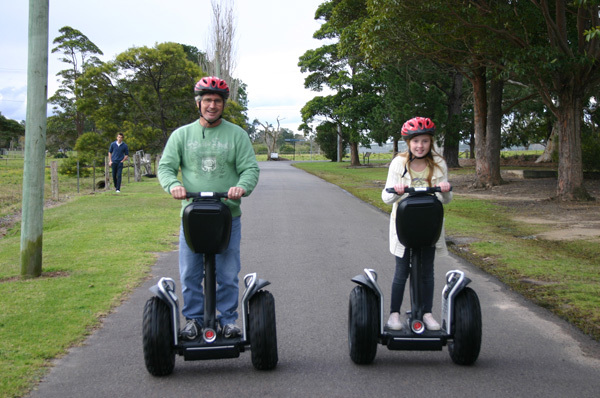 On this 4 kilometre tour, you will experience the all-terrain Segway at its best! At Long Jetty on the Central Coast we have ELECTRIC and NON ELECTRIC ladies and gents quality bikes, also Nakxus 6 speed foldup bikes. 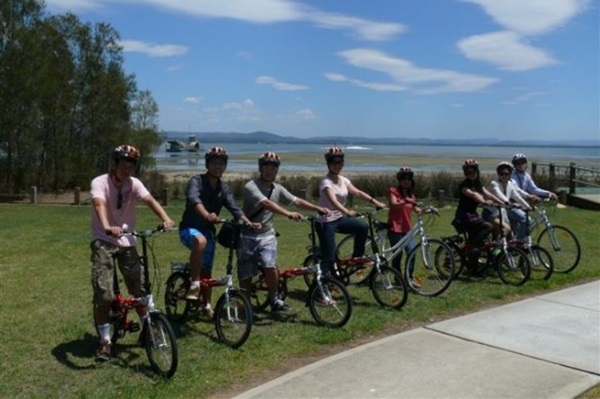 We do have a few children’s bikes (even with training wheels) where you can ride around beautiful Tuggerah Lake. Child Carriers are available and our newest addition is a Tandem Bike. Helmet and lock are supplied and if possible pre-booking is advisable to avoid disappointment. 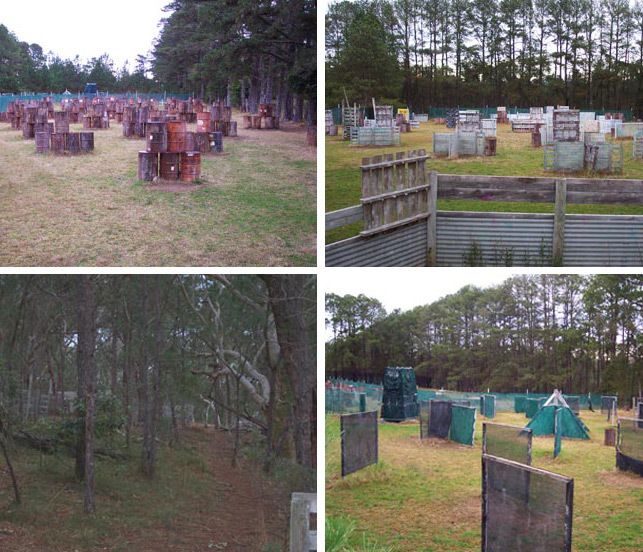 The Paintball Place is a family owned and run paintball/skirmish facility situated at KULNURA on the beautiful Central Coast, just 60 minutes drive from the Sydney Harbour Bridge. Our team of referees and support staff are hand picked for their friendliness, people skills, and desire to provide customer service. The basic philosophy at The Paintball Place is simple. The customers comes to have a fabulous day of entertainment playing paintball, and that is what they will get. Awezone Trampoline Park is a fresh and reinvented place to bring your family for birthday party’s or for just an amazingly energetic day! 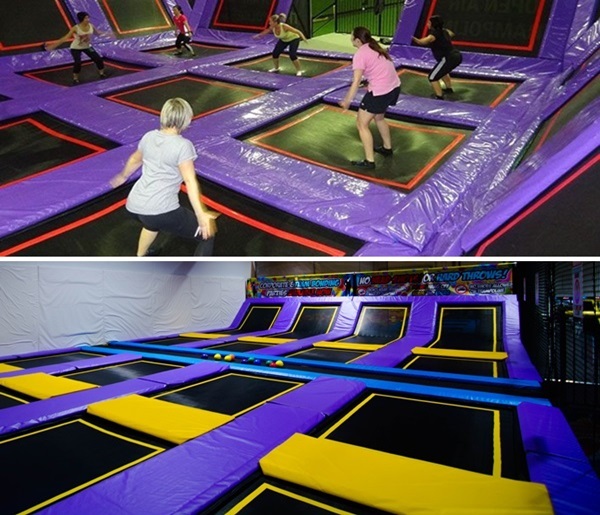 We have an open air trampoline a massive dodgeball arena, dunking trampolines, foam pit and we even cater to the little ones with a specially made toddler’s foam pit trampoline so that children from all ages groups and adults can have an awesome time at Awezone. We have an extensive birthday package and with 3 rooms that can be booked and used exclusively by your group.